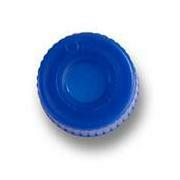 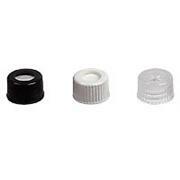 …filters. 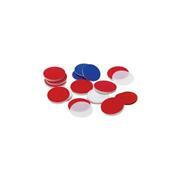 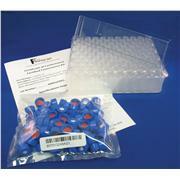 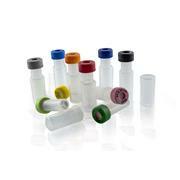 Mini-UniPrep G2 syringeless filters are specifically designed for HPLC/UHPLC sample preparation. 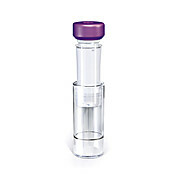 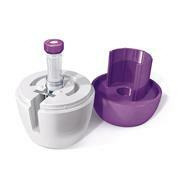 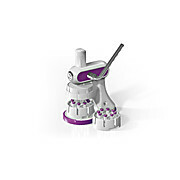 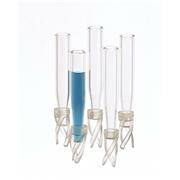 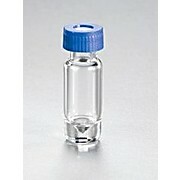 Mini-UniPrep G2 acts both as a filter and a glass autosampler vial. 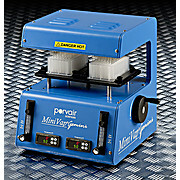 Mini-UniPrep G2 filters are designed to be loaded directly into autosamplers that accommodates 12 mm x 32 mm vials. 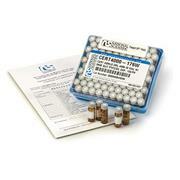 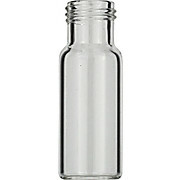 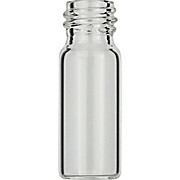 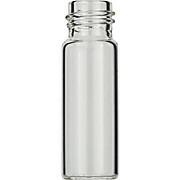 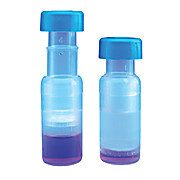 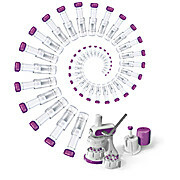 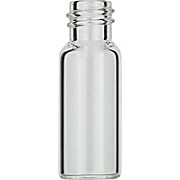 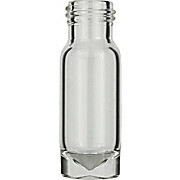 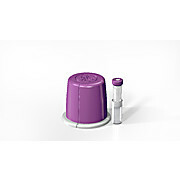 Waters Certified vials are tested for cleanliness by HPLC and held to tightest dimensional tolerances in the industry. 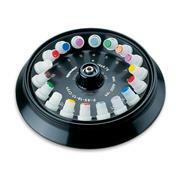 …larger volumes of harder-to-filter samples. 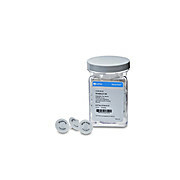 Polyvinylidene difluoride (PVDF) membranes PVDF membranes are designed for high tensile strength, high solvent resistance, and low protein binding, making them suitable for biomedical filtration, sterilization filtration, and HPLC sample preparation. 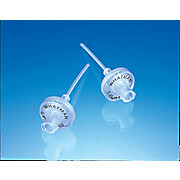 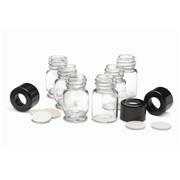 These clear glass or polypropylene inserts for 8mm HPLC and GC autosampler vials are available in a variety of configurations with usable volumes ranging from 125-200μL.